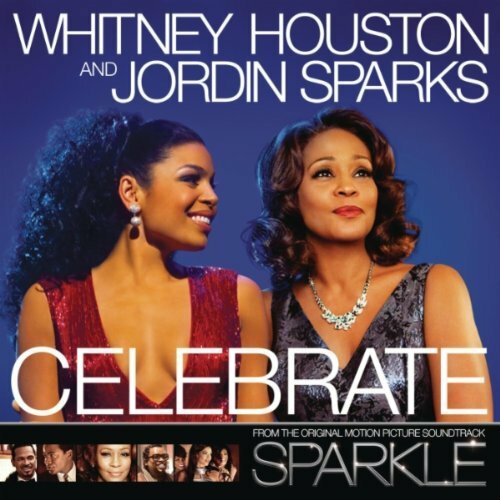 One of the last projects Whitney Houston completed before her untimely death earlier this year was a motion picture entitled ‘Sparkle’, about a group of young women who form a female vocal group. She starred alongside former American Idol winner Jordin Sparks and collaborated with the singer on music from the soundtrack – the lead single from which is the summery ‘Celebrate’. 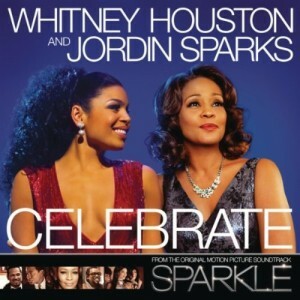 It’s an out-and-out duet and though Whitney’s absence from the official video leaves an obvious, gaping hole, it’s obvious that she was at the forefront of the stars’ minds as they join together in a burst of colour and song to ‘Celebrate’ not only the movie and the song, but Whitney herself. Jordin wears a Whitney t-shirt in the closing stages of the clip.